Telegraph 909 - i.t.t.y. - BFW Recordings netlabel - Music is free! ambient, shoegaze, indie, experimental, electronica - independent netlabel sharing music with you for free! 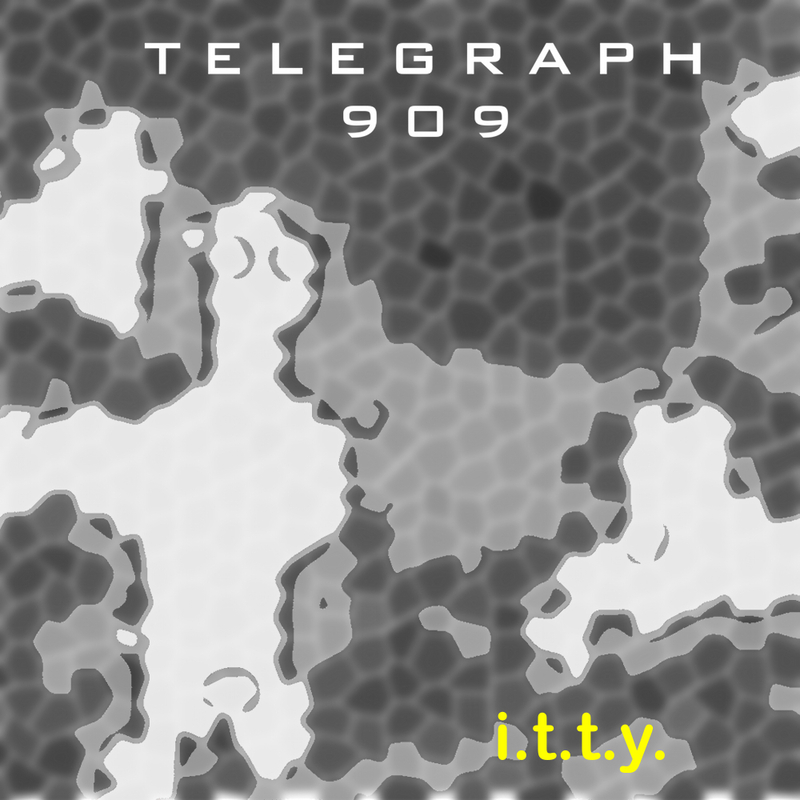 The debut on BFW recordings from Telegraph 909 is an EP of classically electronic music. In a relatively short space of time, you glimpse into 11 different worlds. This is music perfect for a film soundtrack.